Sell more aftermarket parts online with our cutting edge ecommerce websites and development expertise. Experienced with various shopping cart ecommerce software (Magento, Shopify, Volusion, etc.). Modern navigation with elegant year-make-model search and parts lookup tailored to your business. Optimized for search engines, mobile, user experience, and conversions. 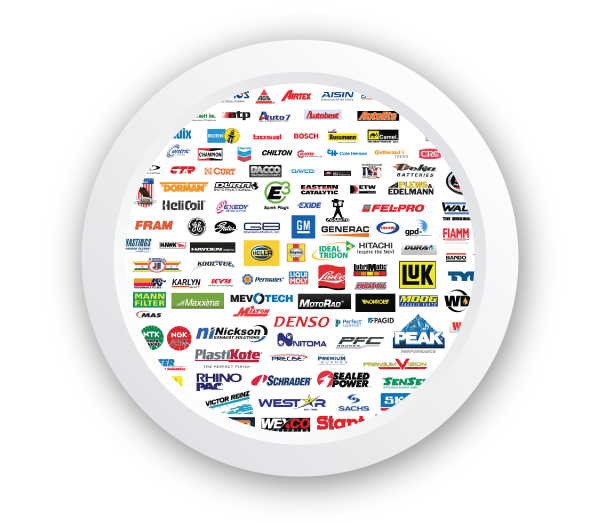 Expand your website with our catalog data spanning 100’s of brand name aftermarket replacement parts and performance parts manufacturers. ACES and PIES industry standard data enable simplified year-make-model lookup and integrations. To compete online selling aftermarket parts, near real-time data is essential. Connect your website to fulfillment partners for daily on-hand inventory, pricing, and more. Grow sales with marketplace integrations like eBay, Amazon, etc. 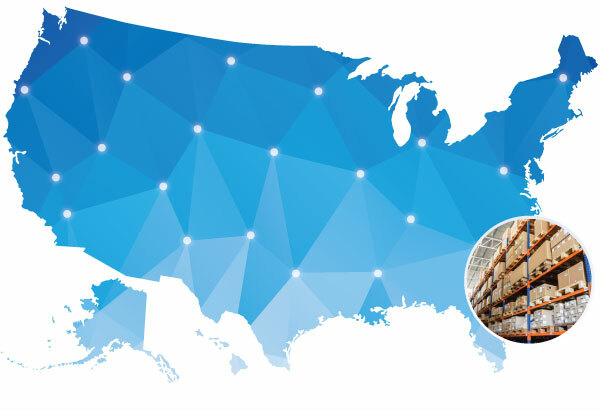 Connect your website to our fulfillment partners or yours and drop ship from hundreds of millions of dollars in nationwide on-hand inventory. Website functionality to route drop-ship purchase orders to fulfillment partners. Let's talk about you how we can grow your online sales. Contact us now.